Whether you're new to the Assassin's Creed series or a self acclaimed Master Assassin, there are a couple fun things to do as you dive head first into Ubisoft's re-released HD version of Assassin's Creed: Liberation which should make your play time much sweeter. In terms of what you get with Assassin's Creed Liberation, Ubisoft has obviously been learning a lot during the franchise's initial run, producing a spectacular gameplay experience which doesn't pull any punches. 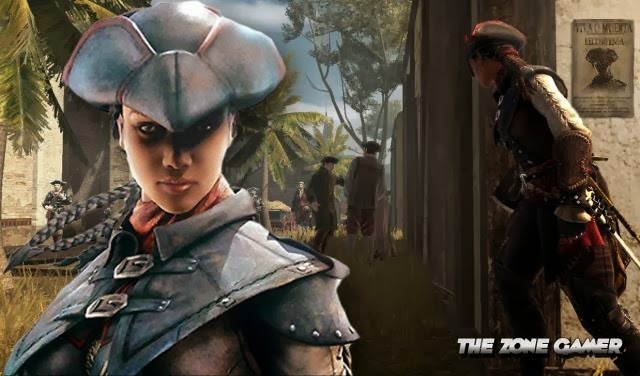 So here's top 10 things to in the historical-adventure open world stealth game with Assassin's Creed alluring female Assassin and rebellious heroine Aveline De Grandpre. Aveline De Grandpre is the best assassin in the series. The guards are very gullible and naive in Assassin's Creed Liberation, I'll tell you that. I love this version of Assassin's creed. I bought it on January 17th and haven't put it down since. 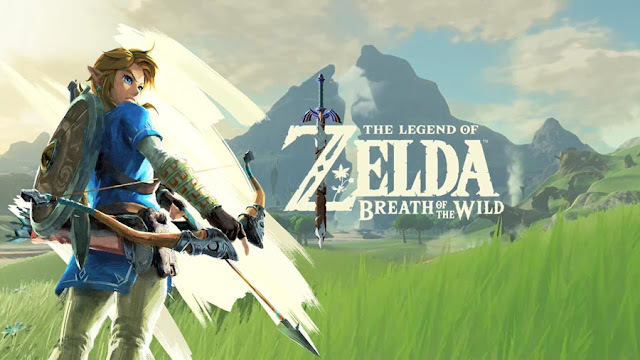 The story, characters and side quests are very well thought out. AC 3 liberation is so underrated compared to the other games. Aveline De Grandpe and poison darts FTW!